Rabbi Michal Woll is a third career rabbi and a graduate of the Reconstructionist Rabbinical College. Raised in a reform synagogue in Chicago with a dynamic music program, she has been singing in shul since she was eight years old. 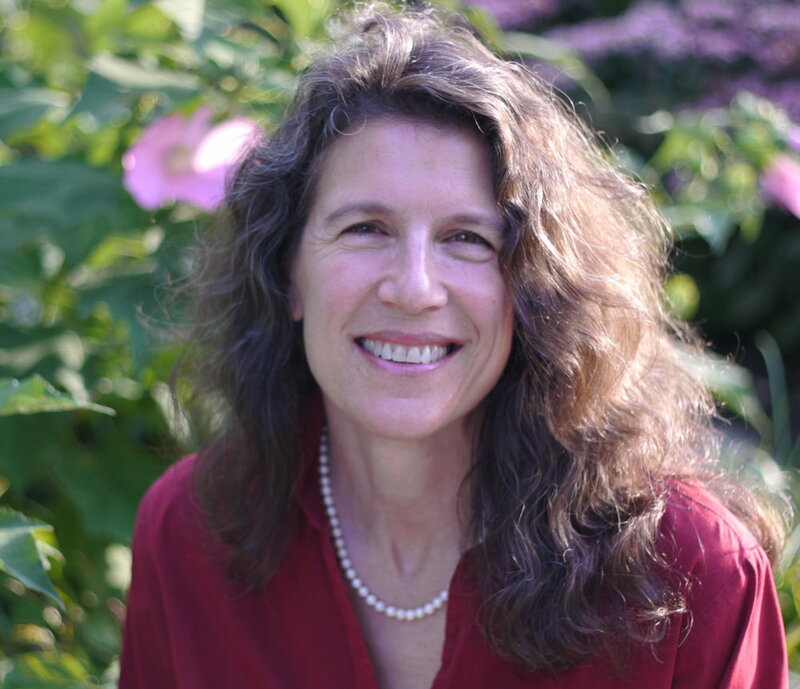 Prior to joining Shir Hadash in 2017, she served congregations in Vermont and Michigan. Prior to entering the rabbinate, Rabbi Michal studied biomedical engineering and worked in medical product development and marketing, primarily in the areas of dialysis and burn care. Transitioning from clinical engineering to clinical medicine, she earned a masters degree in physical therapy and has extensive experience in geriatric homecare. Rabbi Michal discovered Reconstructionist Judaism during a year as a corporate consultant in Newark, Delaware. At Temple Beth El, she was inspired by the creative liturgy, stimulating learning, progressive values, and high community engagement. Returning to her small community in Flagstaff, Arizona, she became the High Holy Day cantor and a primary lay liturgical leader in the community. As a rabbi, Michal blends her passions for music, movement, learning, self discovery and community building. She has been influenced by not only the Reconstructionist movement, but also Jewish Renewal, the Havurah Movement, and the budding Jewish Emergent Network. Rabbi Michal lives in Shorewood with her husband, writer and publisher Jon M. Sweeney, her daughters Ana and Sima, and their mutt Max.